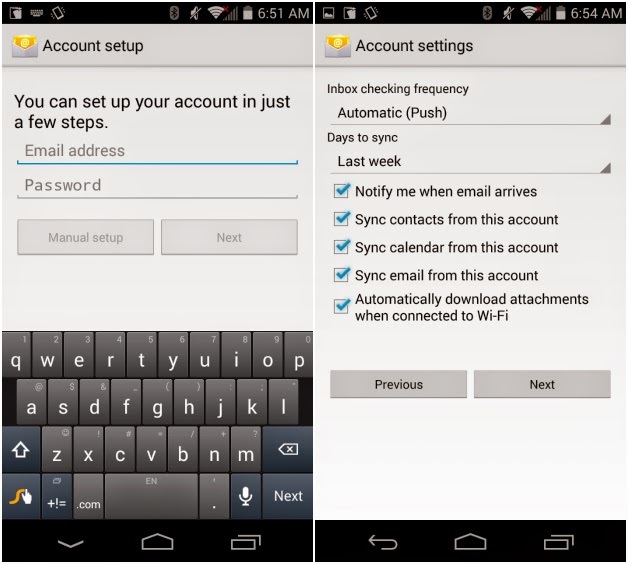 Android smartphones can be a tricky business when it comes to email accounts. You've got POP3s popping up at you, IMAPs that you can't quite map out. And then Microsoft wants to setup an exchange, and you've got no clue why. 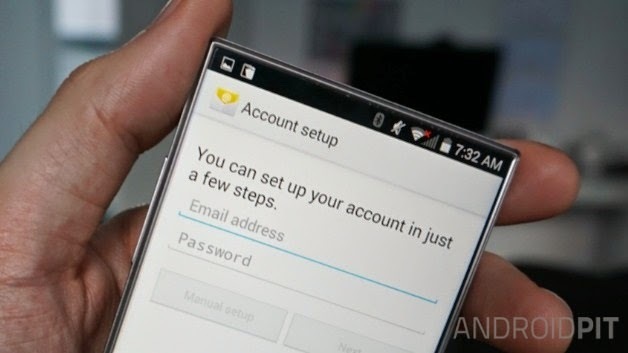 If you've ever struggled to setup an email account on Android, we've got you covered. 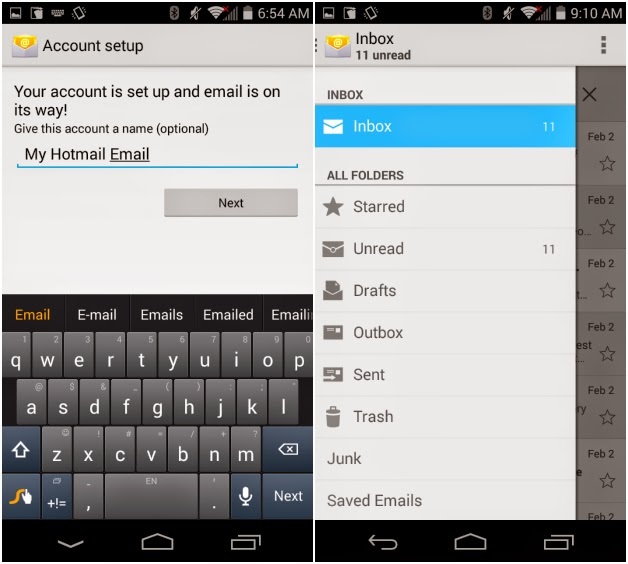 Whether you're rocking a Hotmail, Live, Yahoo, or something else, here's how to setup an email account on Android. So, which service do I use for which type of email? IMAP, POP3, or Microsoft/Active Exchange? The good news is, if you don't know what they are, you probably don't need to worry about them. For anyone else, you can head to the Microsoft support page for an in-depth look at Microsoft Exchange. Give automatic email setup a try if you're a beginner. In the email address box, type your email address, and in the password box, your password. Your device will attempt to automatically setup your email account. If unsuccessful, it may be because your email address or password were typed incorrectly. Try to enter them again correctly. If you are successful, the next page you encounter will be your account settings. Here you can select how often you receive notifications regarding your emails, as well options for syncing contacts and calender details. We suggest leaving these boxes ticked unless you know for sure that you don't want them. Tap Next. The last page will ask you to enter a name for your account: you will only see this, and it will only appear on your phone, so call it whatever you want.